CANNABOOST speeds up the metabolism of your plant. It contains plant extracts which help the plant to produce better flowers and fruits. 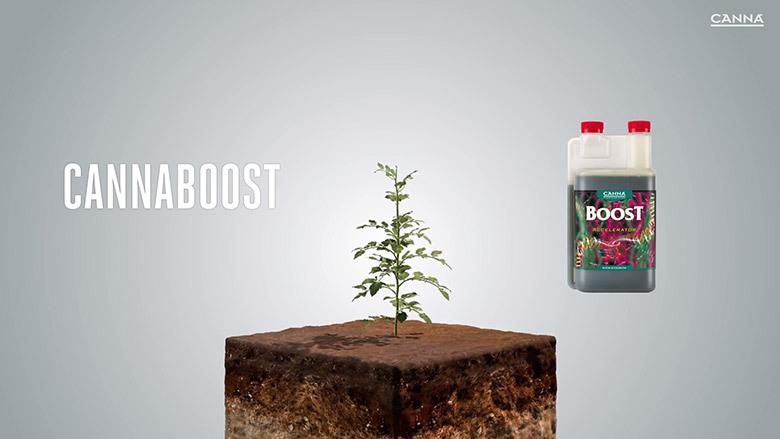 CANNABOOST is suitable for use with any growing medium. In this video we will explain the different functions of CANNABOOST.